The drug store chain wants to be operating 1,500 clinics by 2017. (Bloomberg) — CVS Health Corp. (NYSE:CVS) will pay $1.9 billion to buy Target Corp.’s pharmacies and clinics, expanding its reach by adding stores bearing its name inside the second-largest discount retail chain in the U.S.
CVS Health will acquire Target’s more than 1,660 pharmacies across 47 states and operate them through a store-within-a-store format, branded as CVS/pharmacy, the companies said today in a statement. All new Target (NYSE:TGT) stores with pharmacy services will include a CVS/pharmacy, they said. CVS is seeking to reach more patients with a new retail outlet for its offerings. The deal brings the company to new markets including Seattle, Denver and Portland, and will help it reach a goal of operating 1,500 clinics by 2017, according to the statement. Target expects to gain more traffic and sales and build its reputation for wellness products. “This relationship with Target will provide consumers with expanded options and access to our unique health care services that lead to better health outcomes and lower overall health care costs,” Larry Merlo, CVS president and chief executive officer, said in the statement. 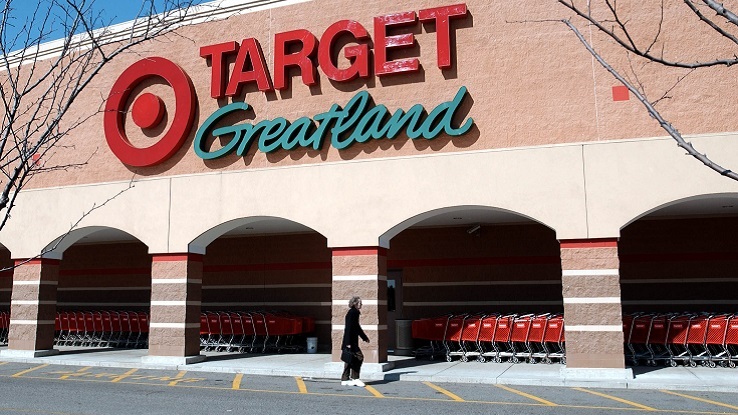 Target has almost 80 clinics that will be rebranded as MinuteClinic, and CVS will open as many as 20 new clinics in Target stores within three years of completion of the deal, the companies said. CVS will fund the purchase with debt and reduce its share repurchase target for this year to $5 billion from $6 billion. The acquisition will generate “significant sales and prescription volumes” as well as more operating profit, it said. The deal may reduce CVS’s adjusted earnings per share in 2016 by about 6 cents and boost earnings by about 10 cents in 2017 and at least 12 cents in 2018 and beyond, the company said. That’s based on an assumption that the purchase is completed near the end of this year. CVS and Target also said they would develop five to 10 small stores over two years, to be called TargetExpress. Each will include a CVS/pharmacy.